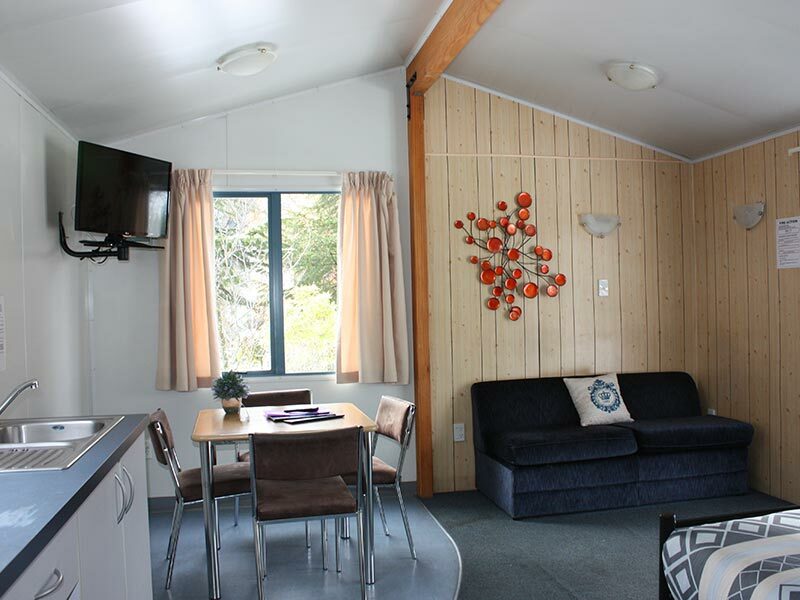 Queenstown Lakeview Holiday Park offers a wide range of accommodation options including; self contained units, one bedroom studio's and open plan studios. 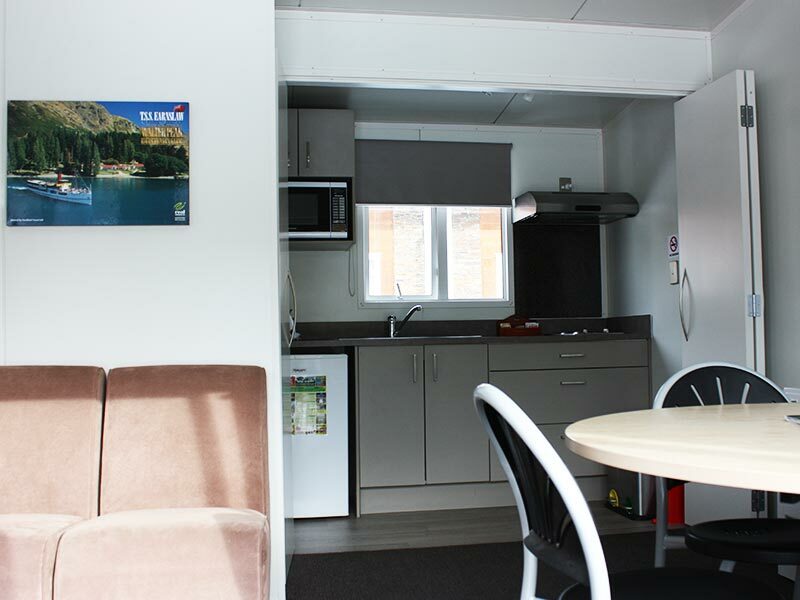 Our extensive camping area offers sites suitable for campervans, caravans, tenting, and are supported by modern, well serviced facilities. We are conveniently located only minutes away from various adventure activities and spectacular scenic spots. 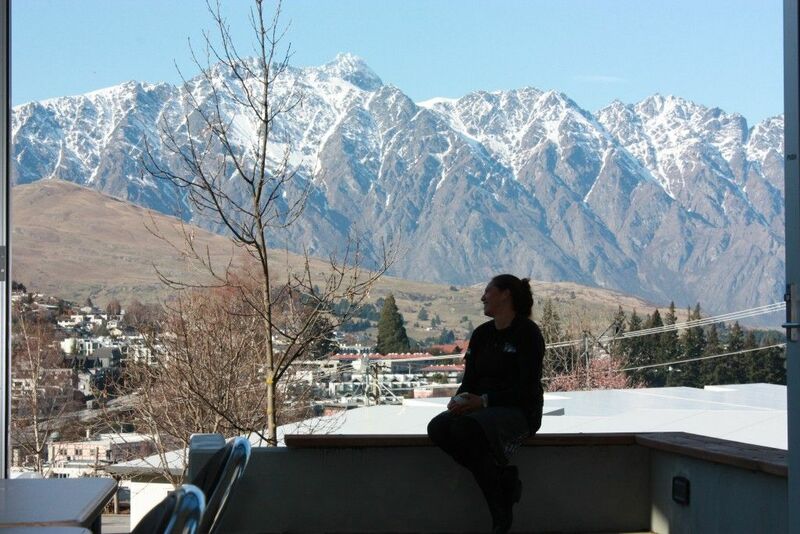 Our friendly and well-informed Guest Service Team are always available to help you plan and book the varied activities you can enjoy within Queenstown and the neighbouring areas. 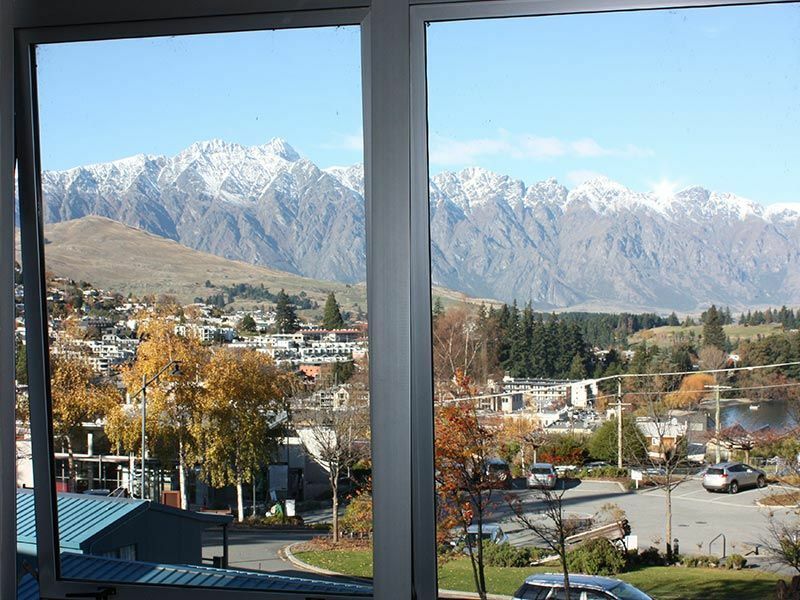 We take pride in what we have to offer visitors to our exciting area of New Zealand, and will make every effort to ensure your stay in Queenstown is comfortable, relaxing, and a memorable experience. 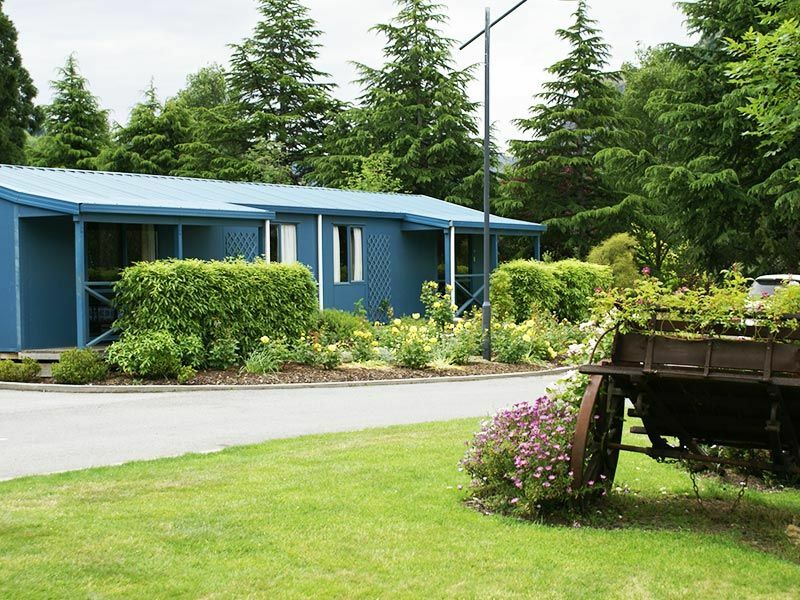 These well designed and furnished 2 bedroom motel's, offers its own verandah where you can enjoy the stunning Queenstown scenery. 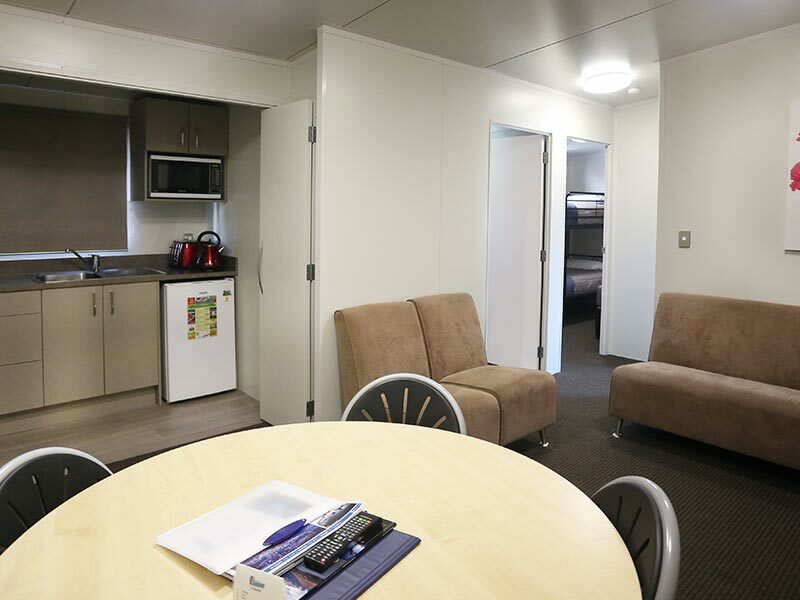 These units are ideal for a family or a group maximum of 5 people. 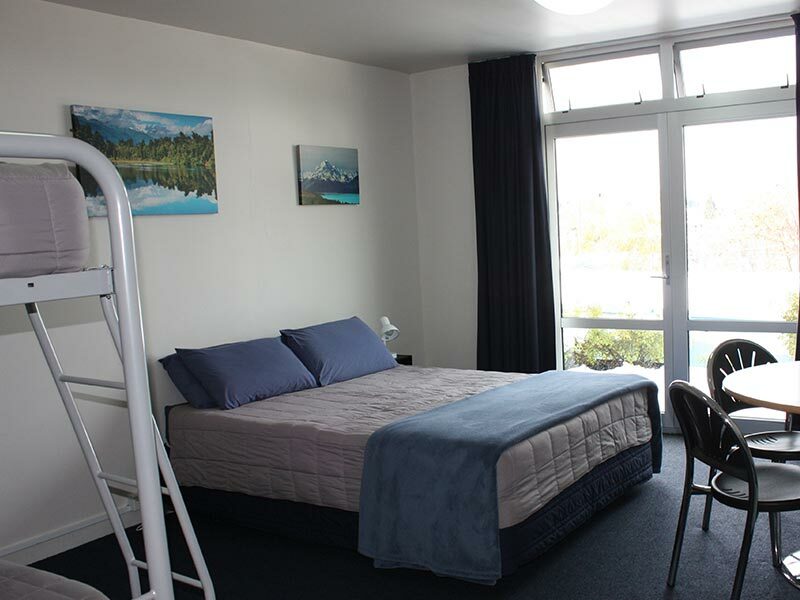 Motels are ensuite, linen and towels are provided. 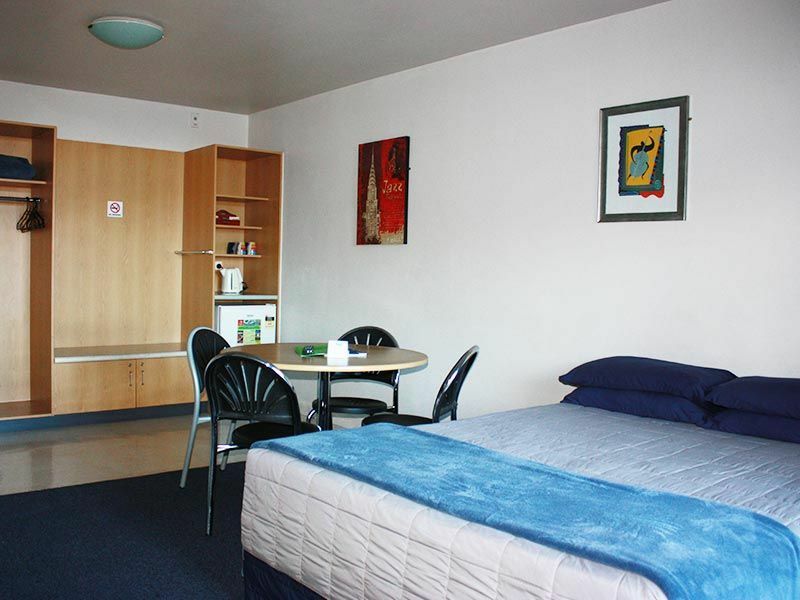 Kitchenette, coffee and tea making facilities available in the room. 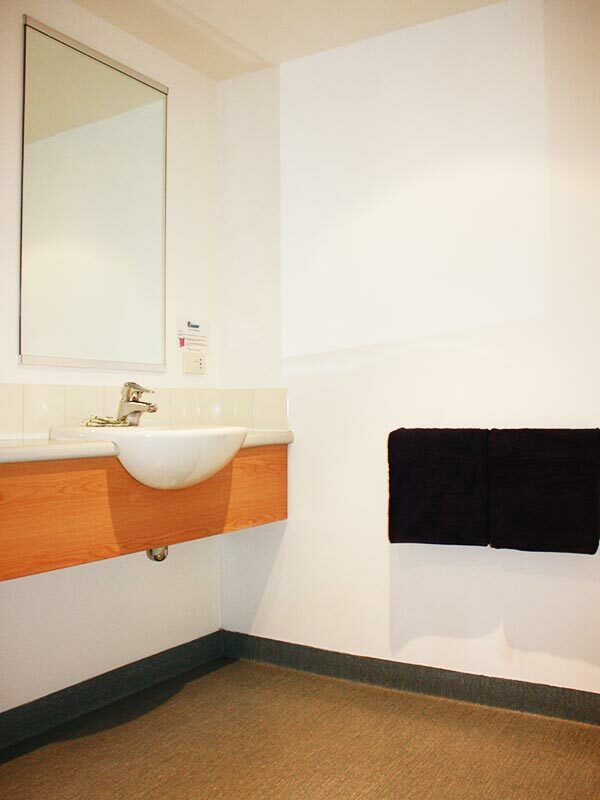 Daily service will be provided during your stay, this includes change of towels, rubbish removal and refill of coffee and tea amenities. Guests will receive a full a service after four days if the room is being occupied for seven days or more. Services outside these times can be arranged for a nominal fee. 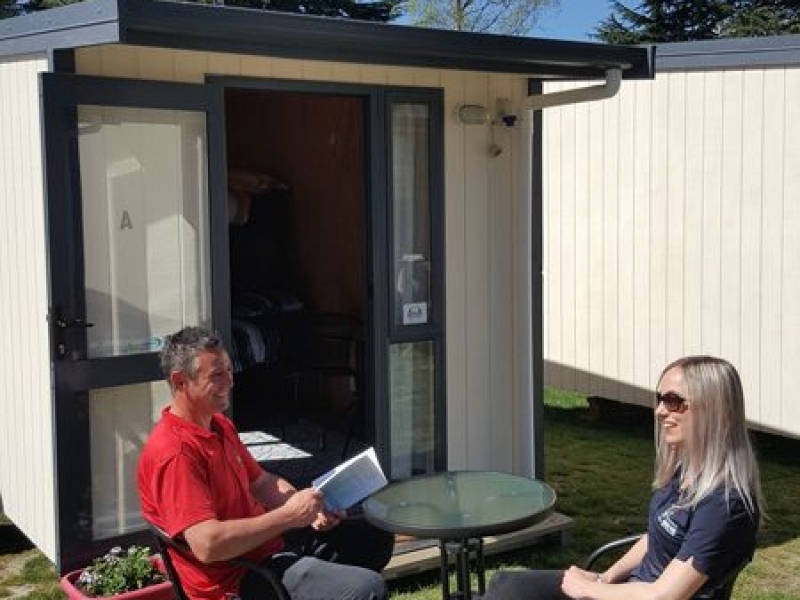 Fully self-contained and designed to provide you with a comfortable and relaxing holiday experience, these units are ideal for a family or group of maximum 5 people. 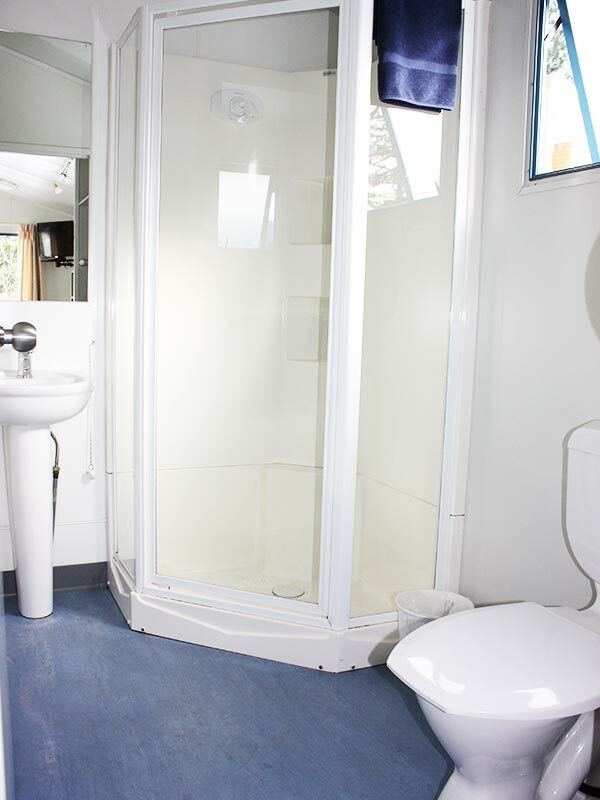 Cabins are ensuite and linen and towels are provided. 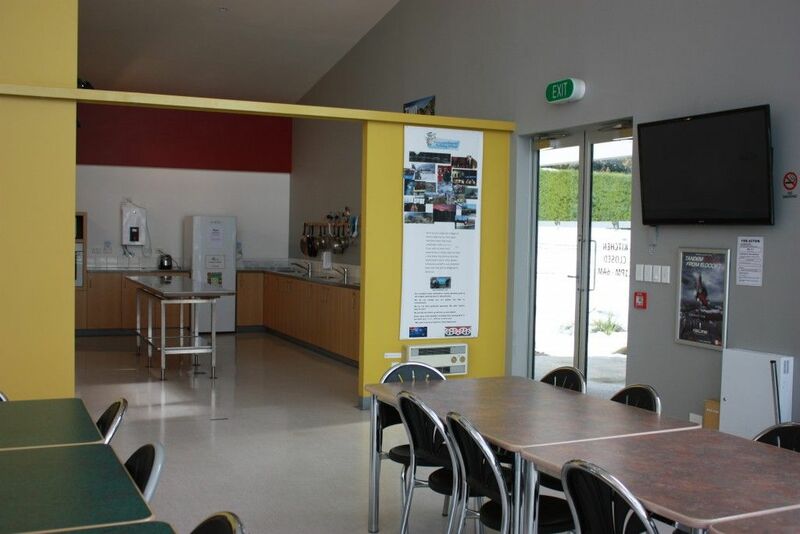 Kitchenette, coffee and tea making facilities available in the room. 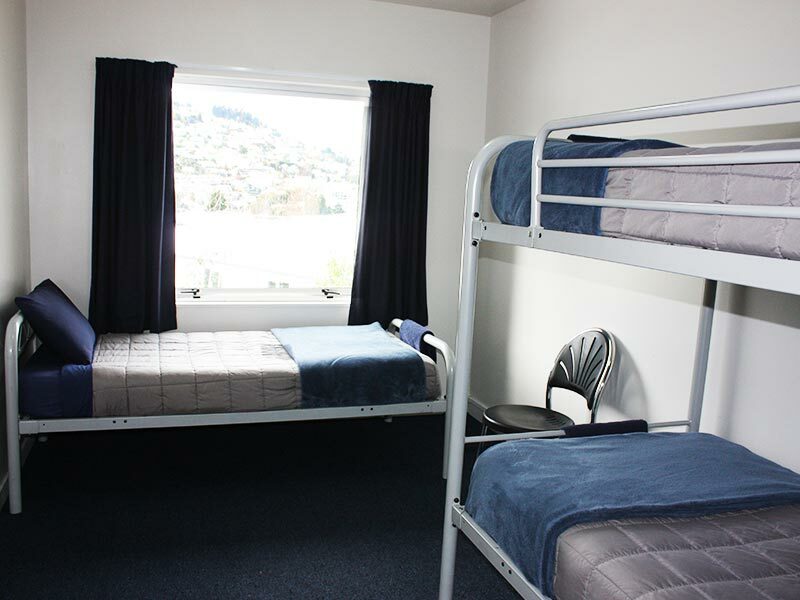 1 room available with wheelchair access. 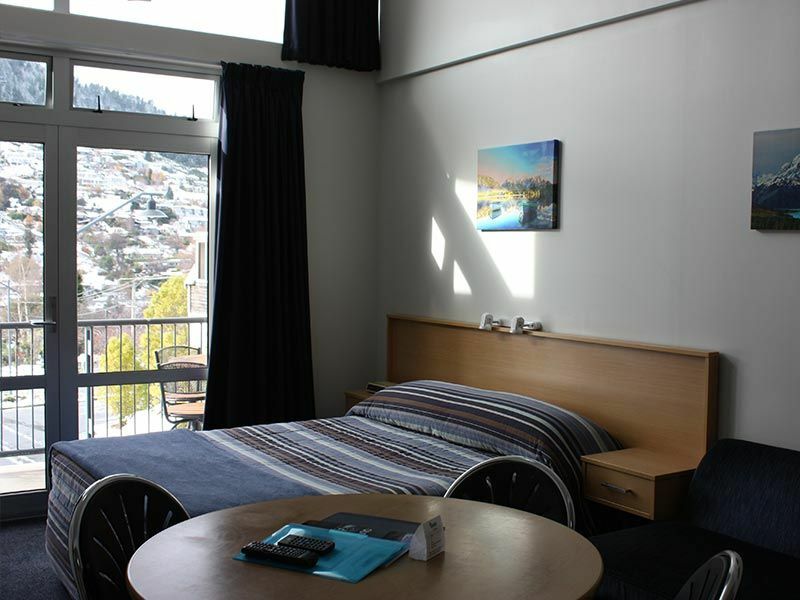 Spacious and modern , these fully self-contained tourist flats are ideal for a family or a group maximum of 6 people. 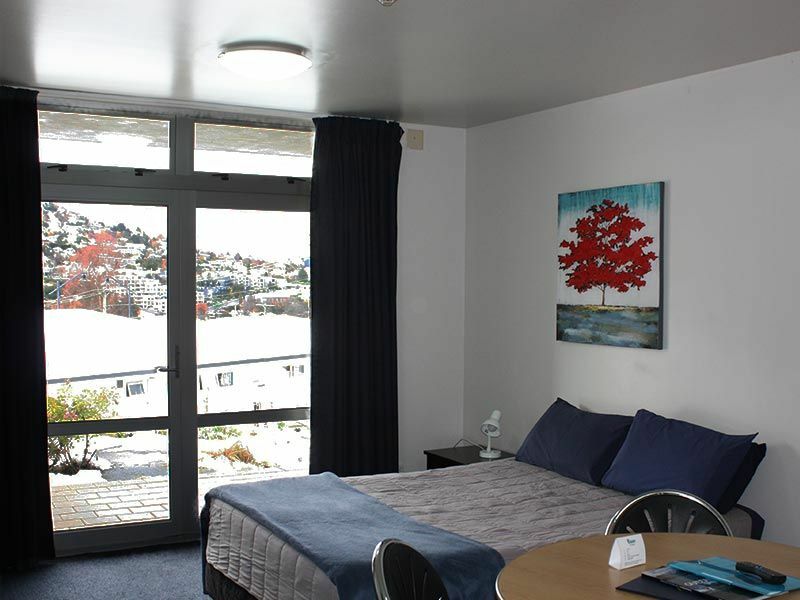 With a separate bedroom, you are assured of maximum comfort during your stay. 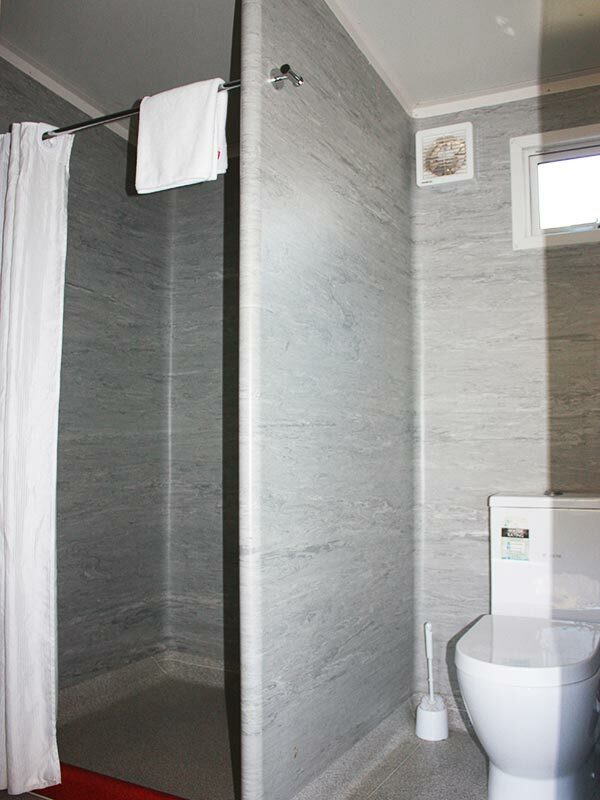 Flats are ensuite, linen and towels are provided. 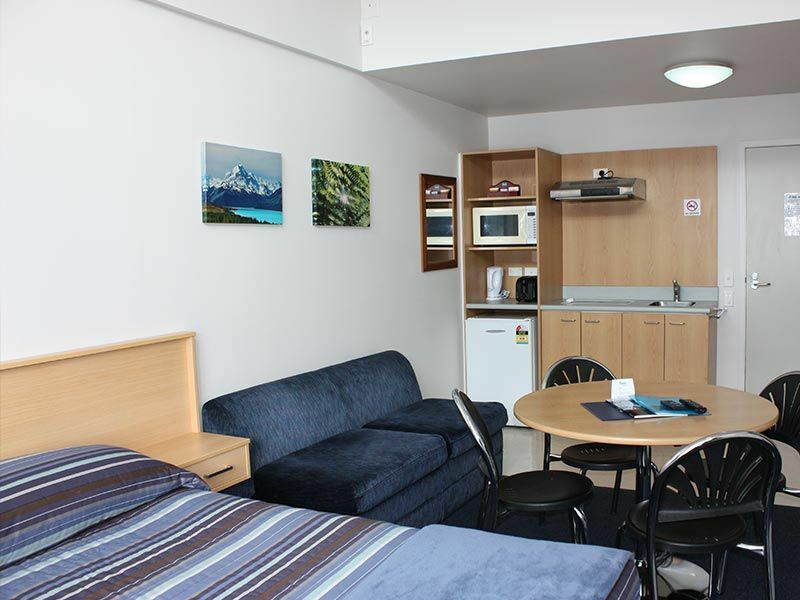 Kitchenette, coffee and tea making facilities available in the room. 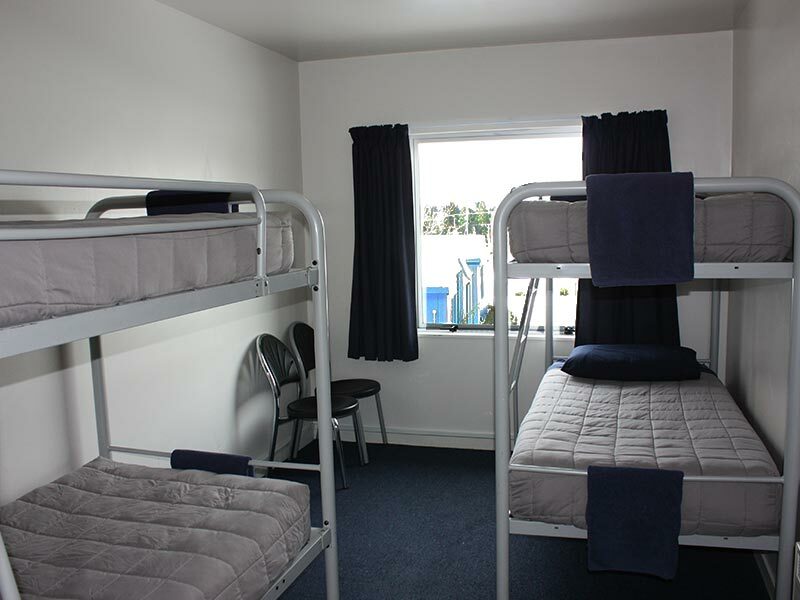 2 rooms available with wheelchair access. 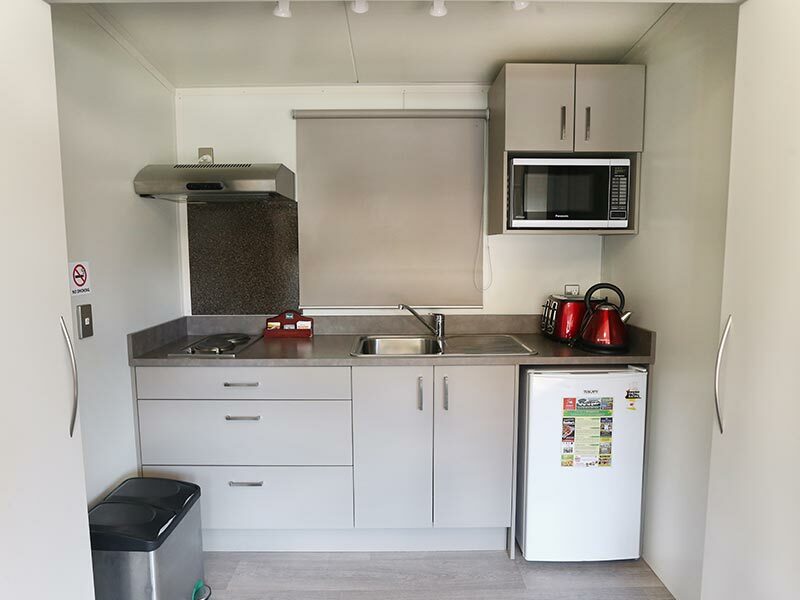 These units are suitable for small families, couples and solo travellers. 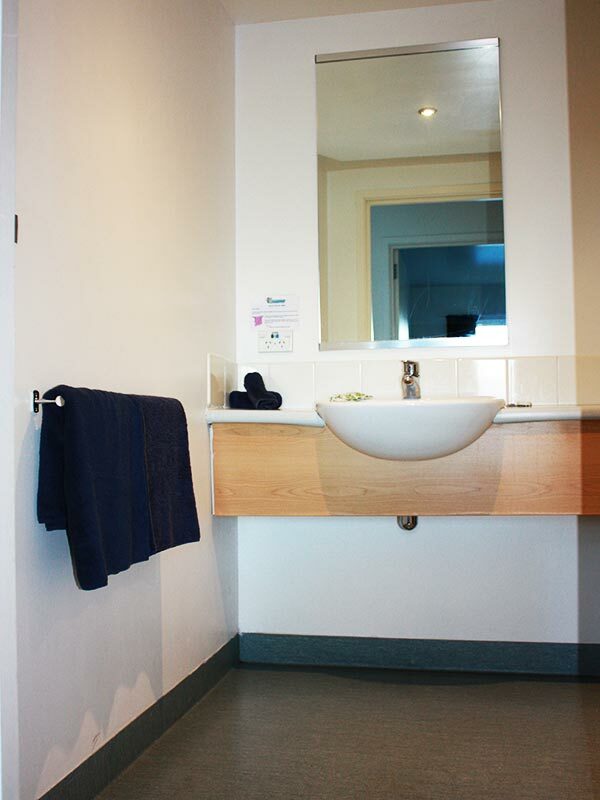 Rooms sleeps maximum of 4 people and are ensuite, linen and towels supplied. 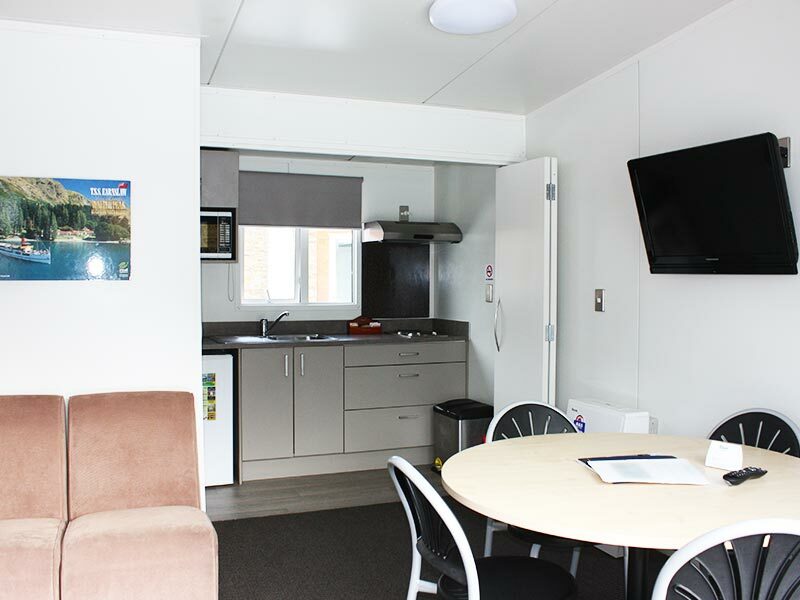 Coffee and tea making facilities in the room and use of our modern communal kitchen (utensils provided in designated cupboard). Book direct for best rates. 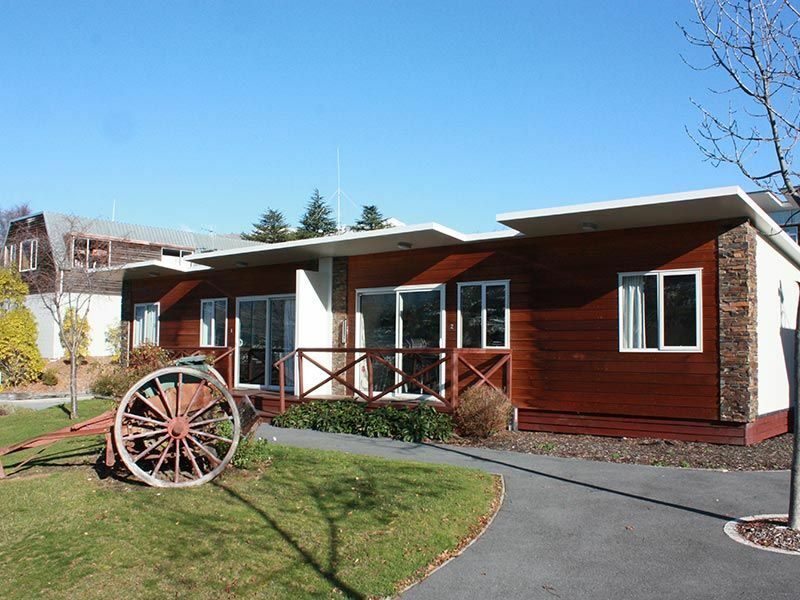 These units are very suitable for families and groups. 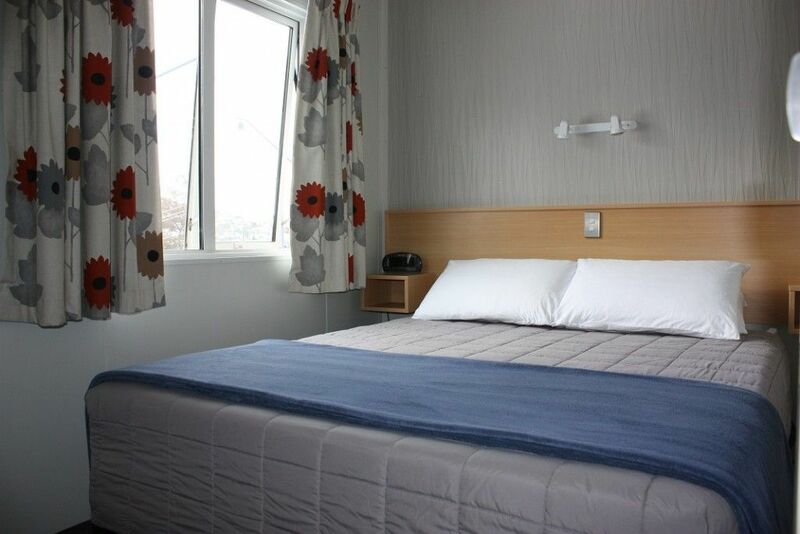 Rooms sleeps maximum of 6 people and are ensuite, linen and towels supplied. 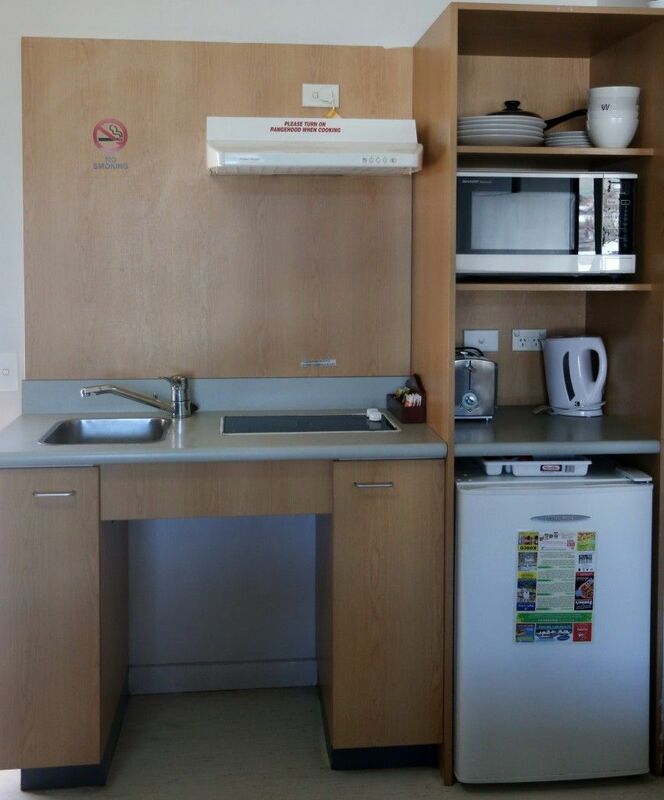 Coffee and tea making facilities in the room and use of our modern communal kitchen (utensils provided in designated cupboard). A great value for money, easy rest experience. 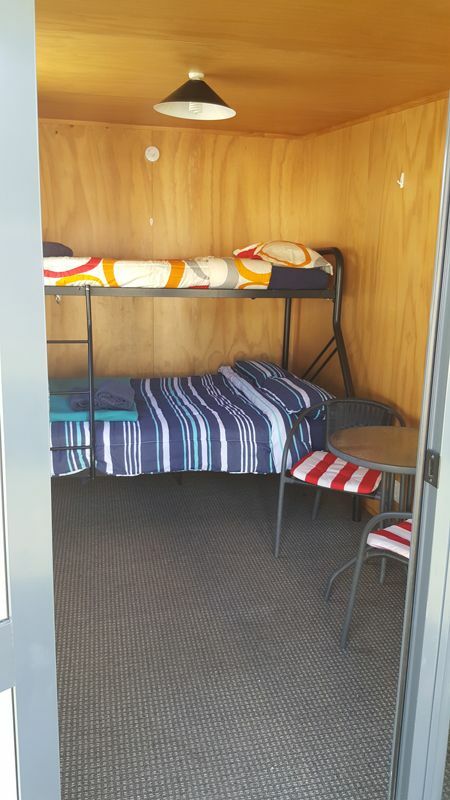 A double lower bunk bed and single upper bunk bed ideal for a couple, 2 singles or couple with a child. 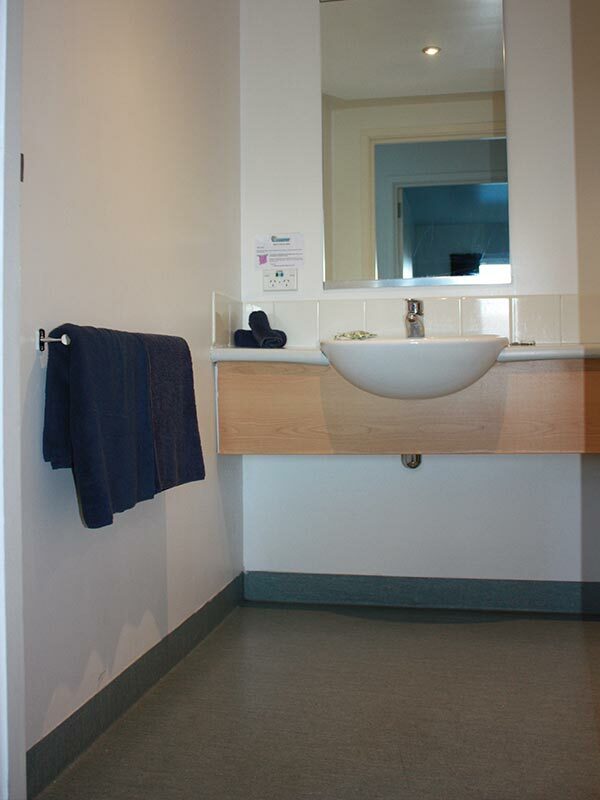 Guests will enjoy the full use of the adjacent Park communal facilities, with access to their own lockable kitchen cupboard, fully stocked with crockery/utensils. All Baches come with their own linen, an outdoor seating area, free wifi and free carparking in the nearby carpark. No daily room servicing available for The Baches.